There's quite a selection of restoration sheet metal these days, and deciding where to start can be daunting. The best path to take will ultimately depend on where you start. Do you have slight rust in a non-critical area? Is road salt eating your quarter panels? Are the great outdoors entering your interior from the floor or the roof? Check out Lowrider's patch panel installation write up featuring our Impala trunk patch panels. 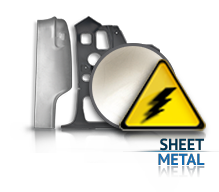 If most of the original sheet metal is intact, patch panels are often the best way to proceed. 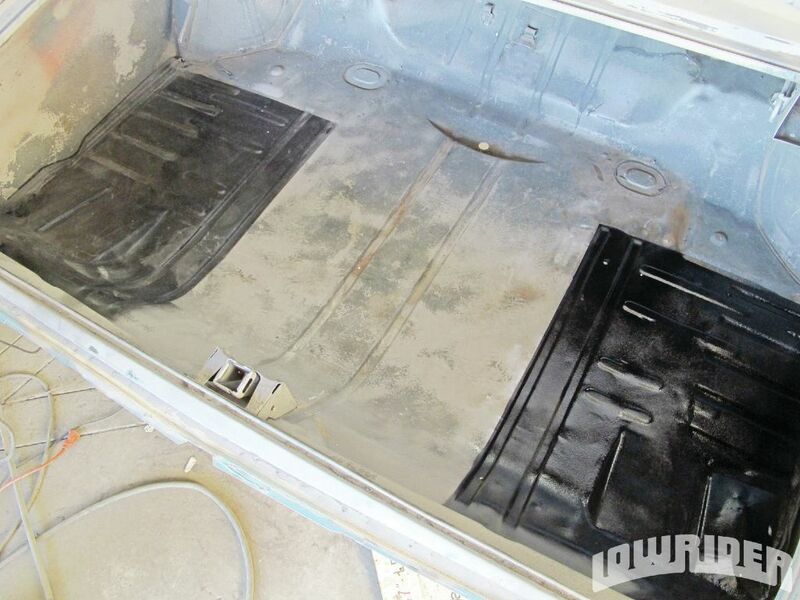 We recently received a call from the guys at Lowrider about repairing a trunk floor that had been modified for use with a hydraulic system. They had large holes to fill, but the corrosion was minimal. This is textbook example of where patch panels are ideal.